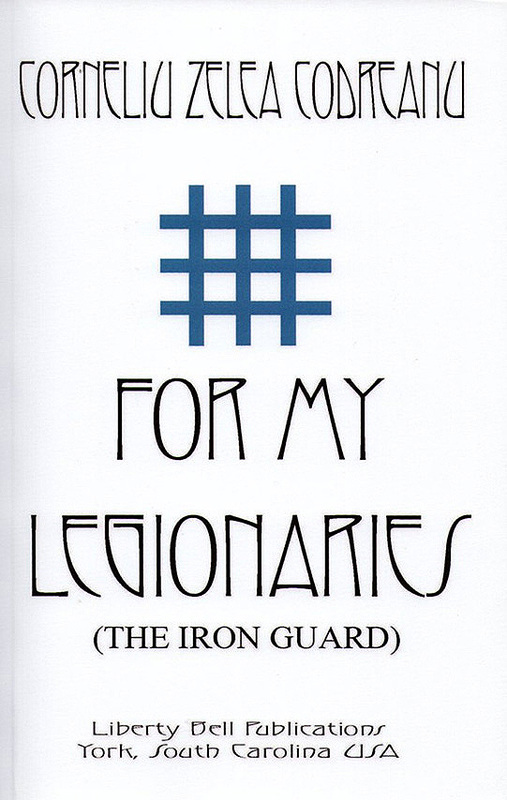 that the hour of the Legionaire victory isn’t far. 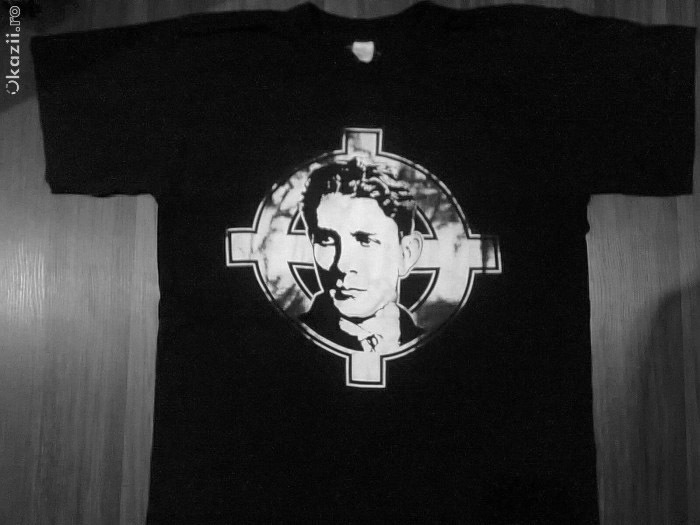 All of our enemies attempts will be crushed. 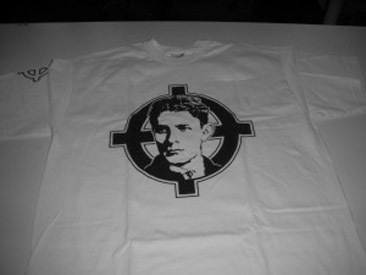 and all treasons will fall to the ground. 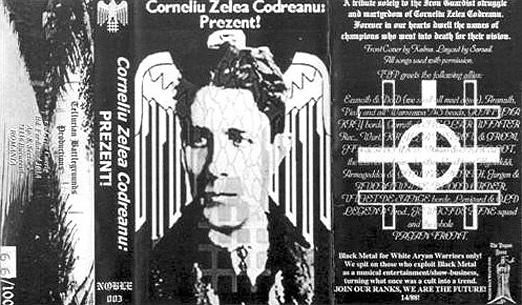 and will be cursed from generation to generation. 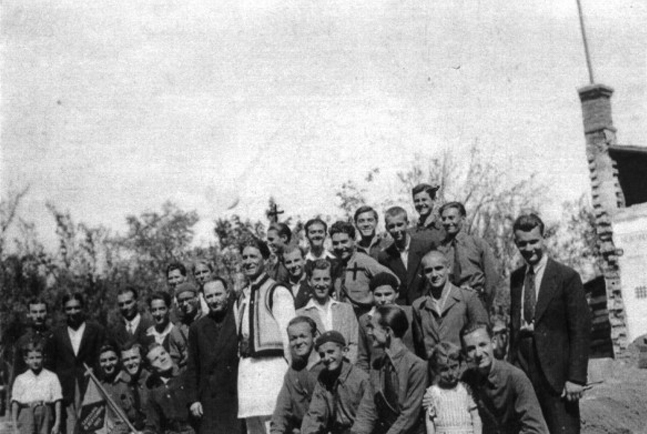 the Legionnaire rises victorious with his rock-like soul. 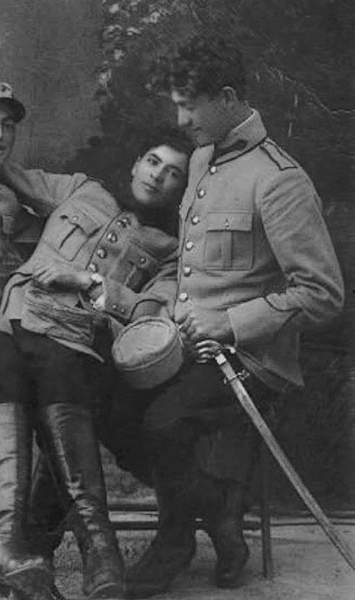 Go along only on the paths of honor. 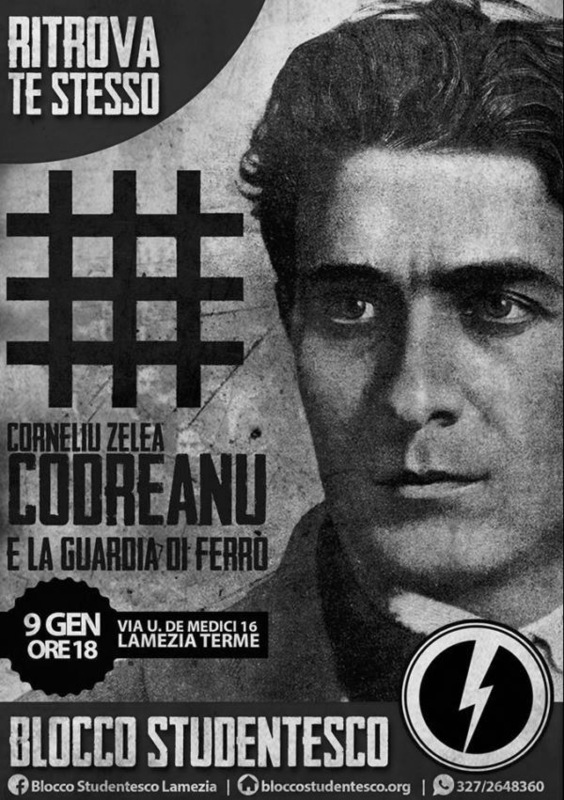 Fight, and never be a coward. 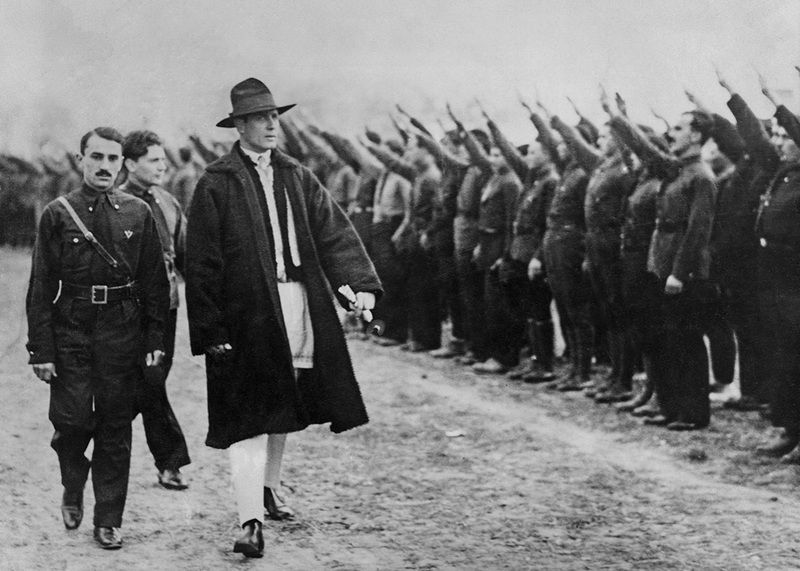 Leave the path of infamy to others. 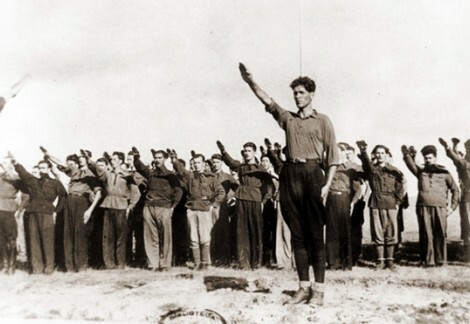 'The Jews are our enemies and as such they hate, poison, and exterminate us. 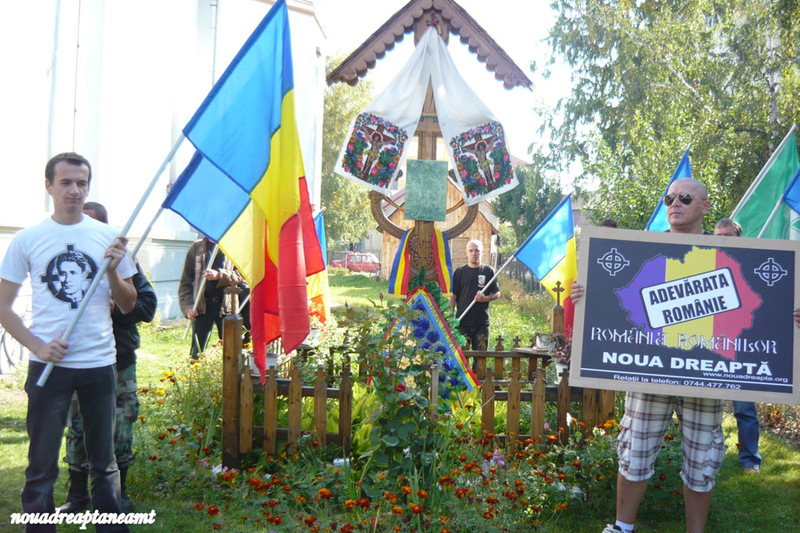 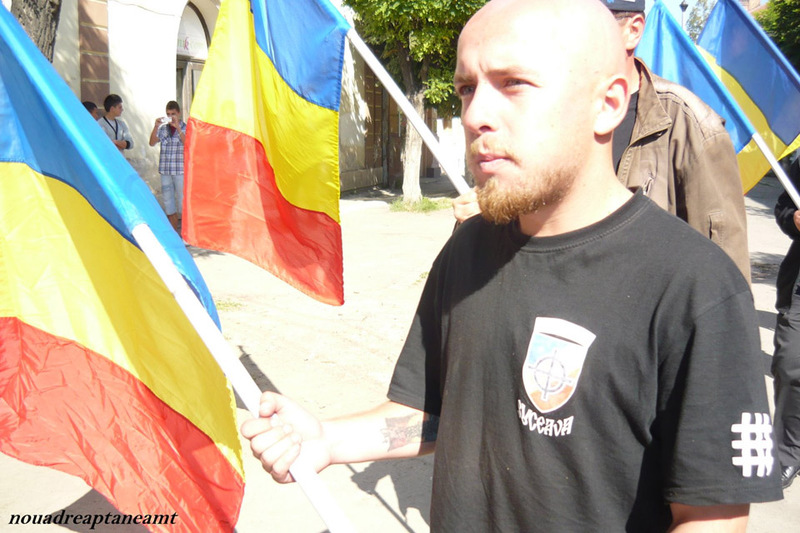 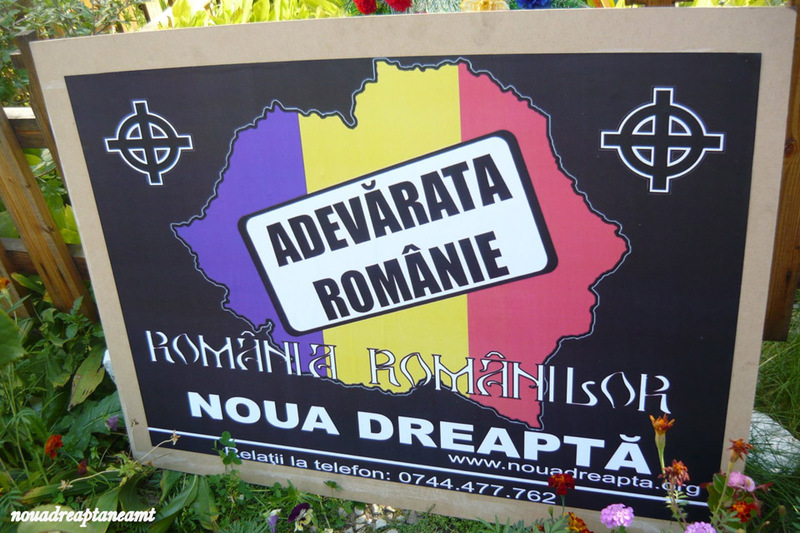 Romanians who cross into their camp are worse than enemies: they are traitors. 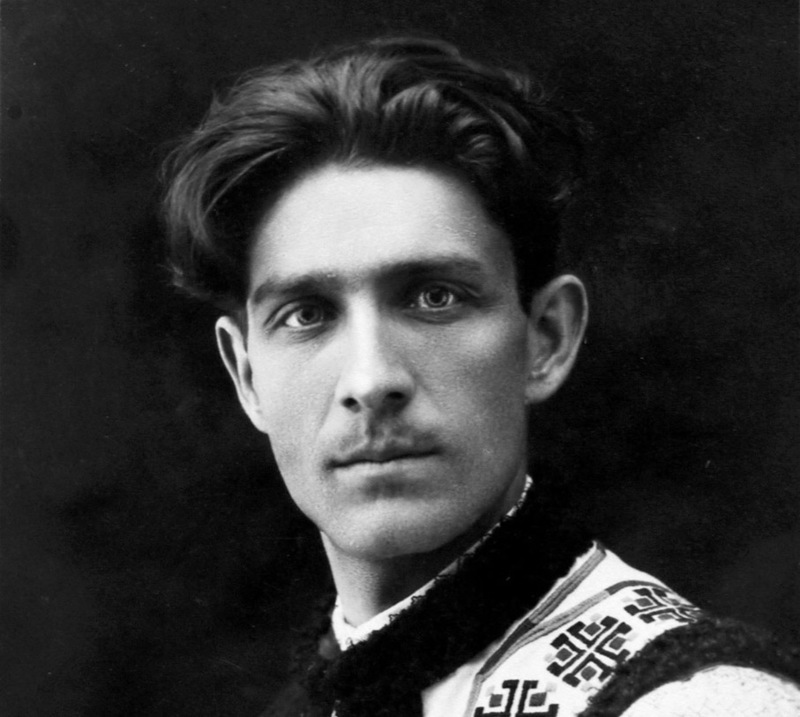 Say only what you must. 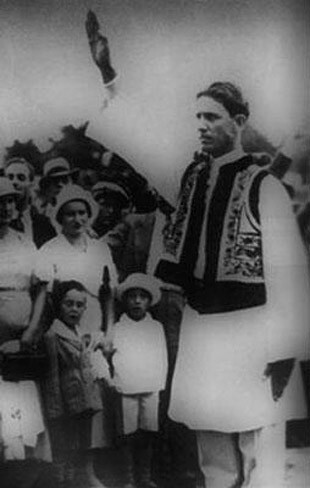 Your oratory should be deeds, not words. 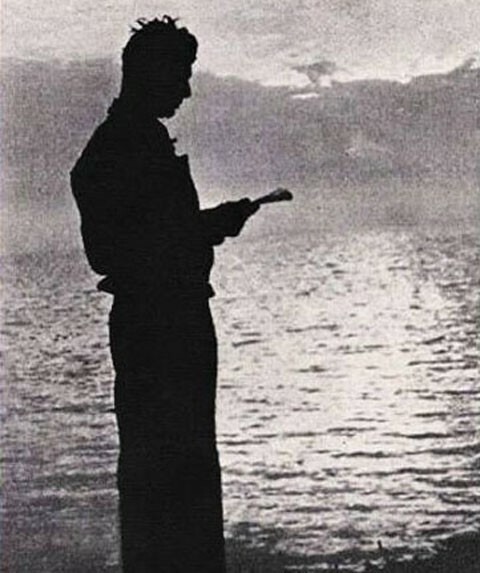 magnificient physique corresponds to an exceptional inner wholeness. 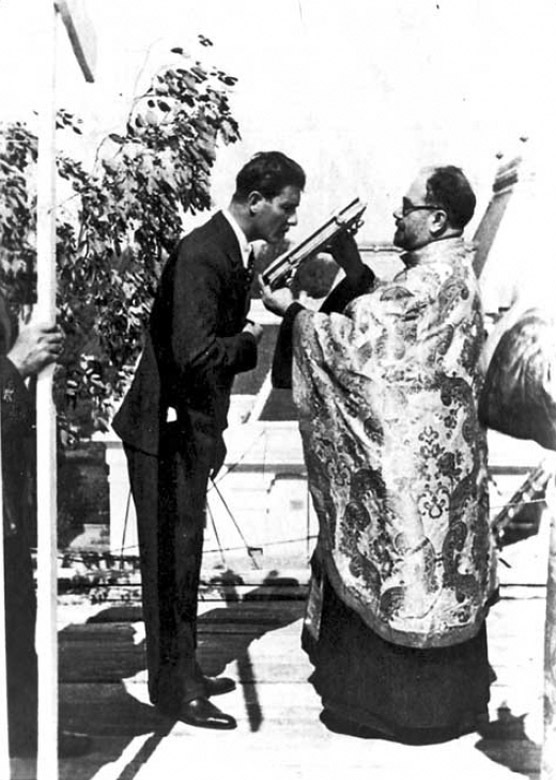 answer is that he did it out of compassion for suffering people. 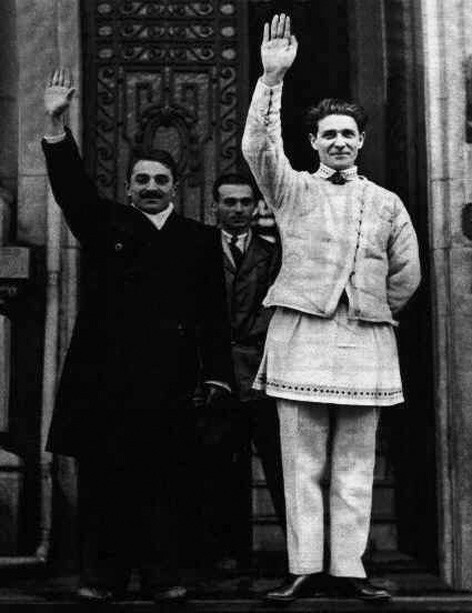 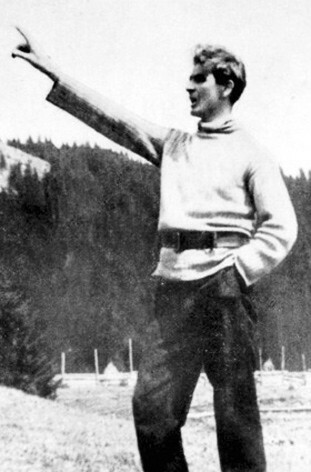 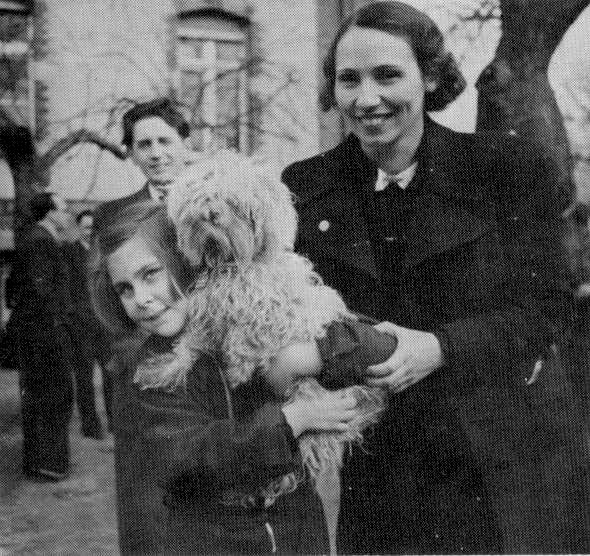 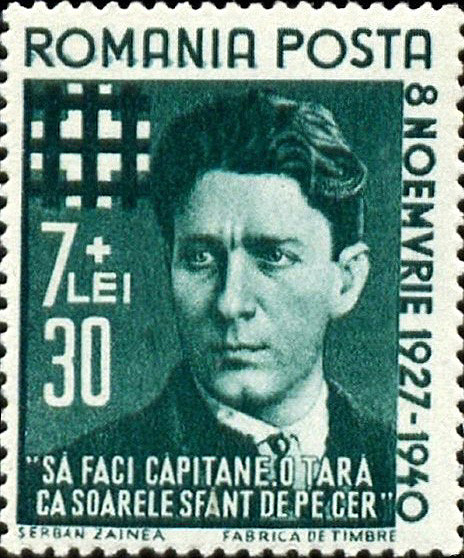 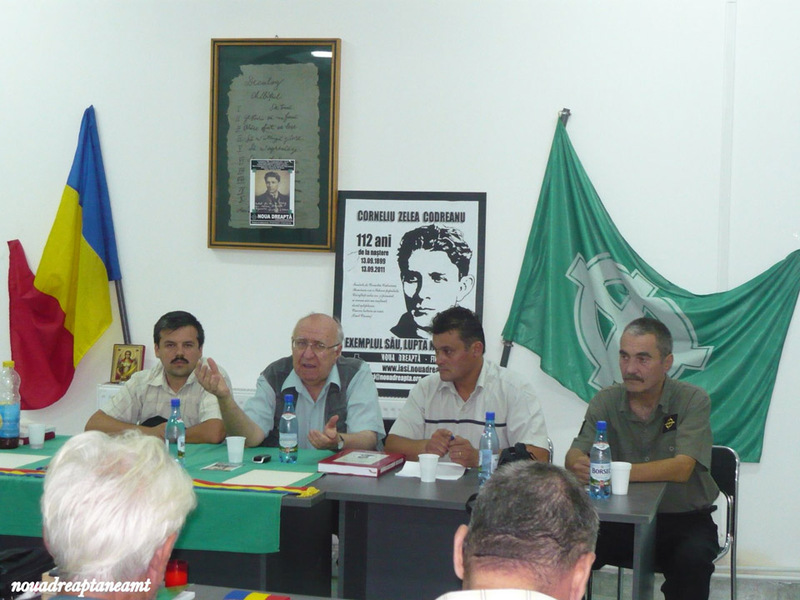 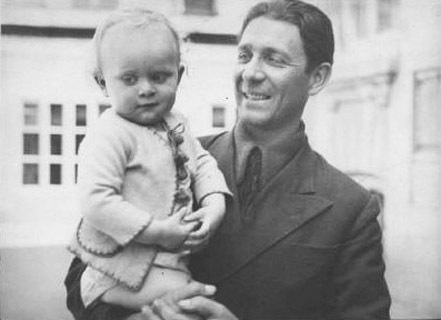 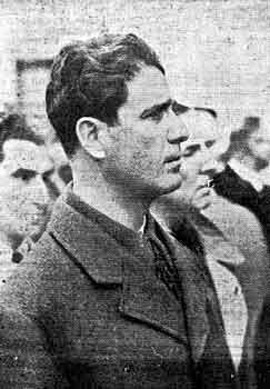 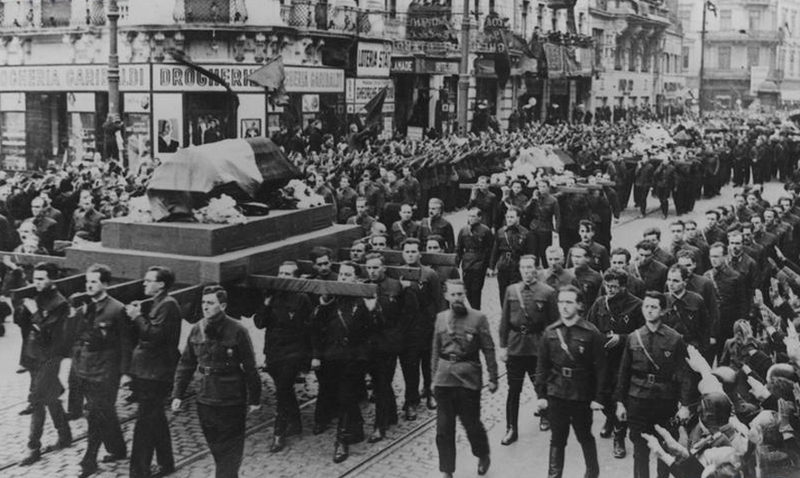 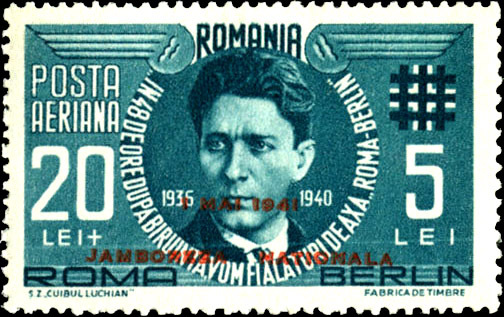 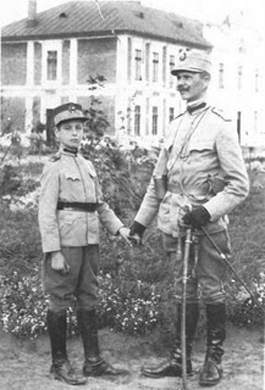 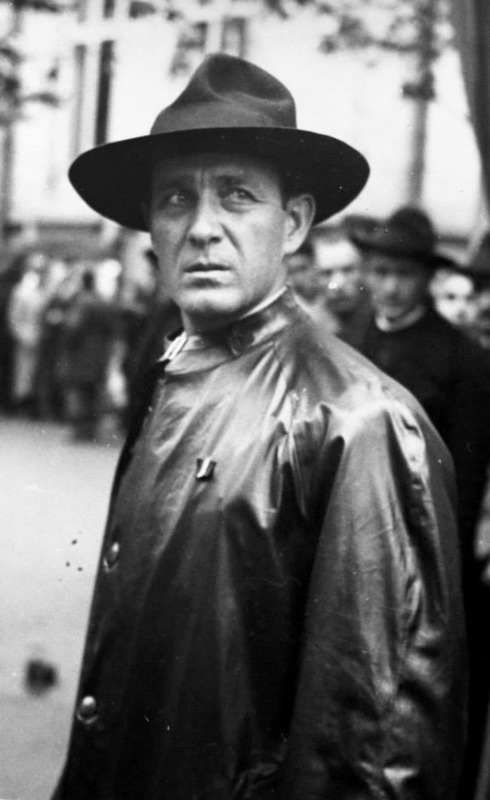 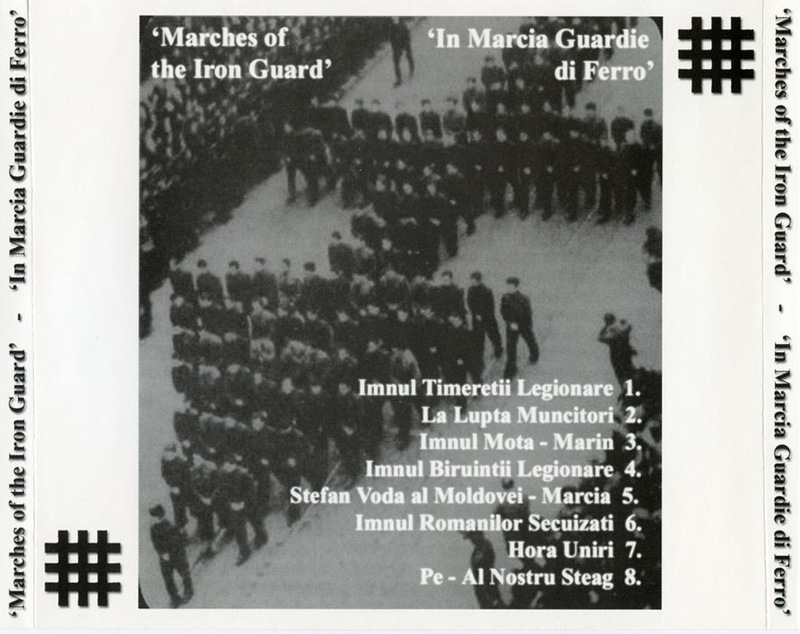 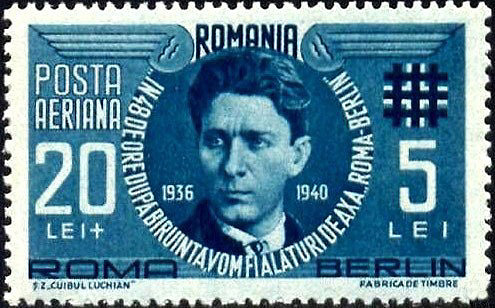 -Horia Sima, successor of Codreanu as commander of the Legion in 1940, and co-ruler of Romania. 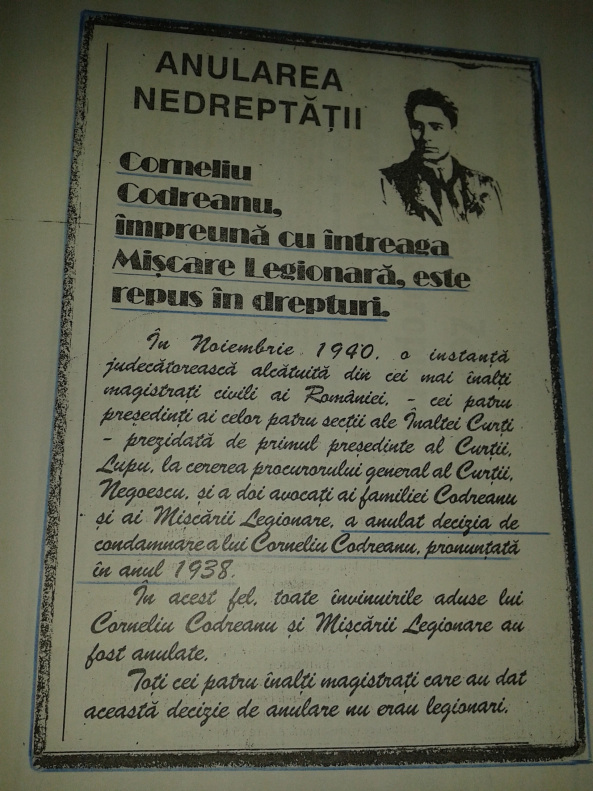 Taken from his his book 'Istoria Miscarii Legionare' (History of the Legionary Movement). 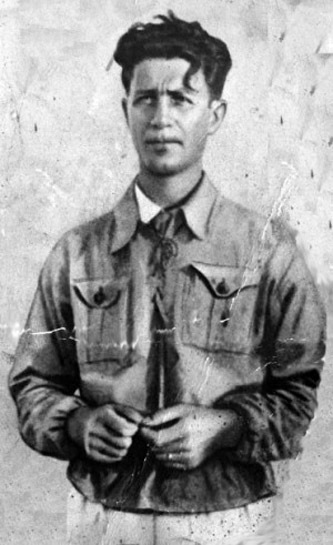 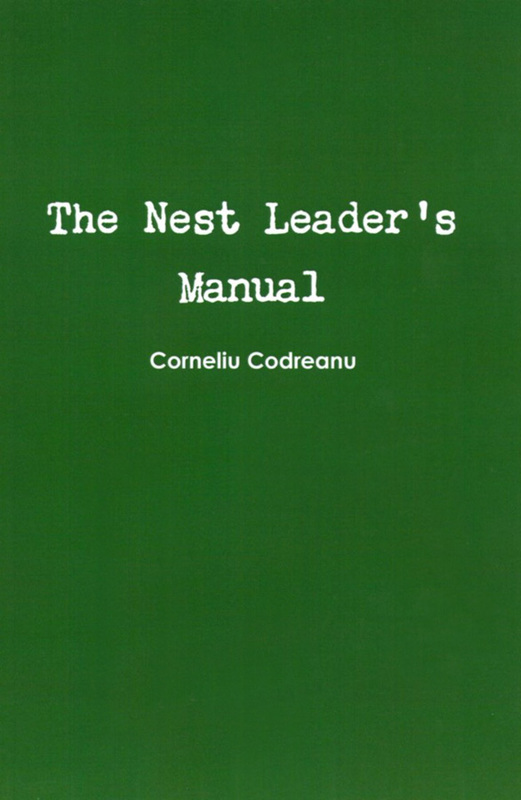 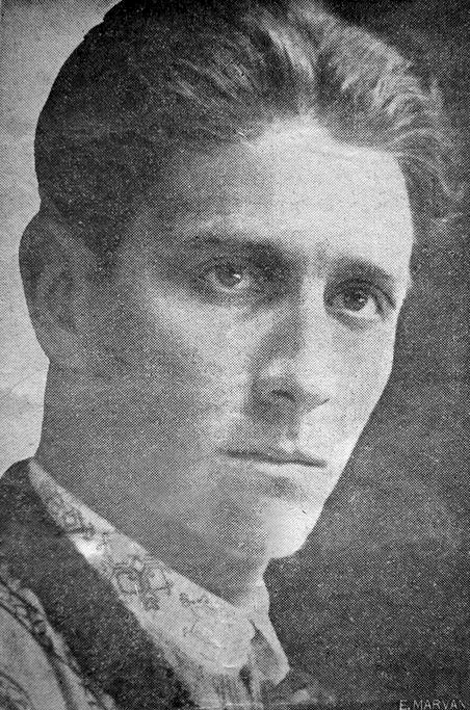 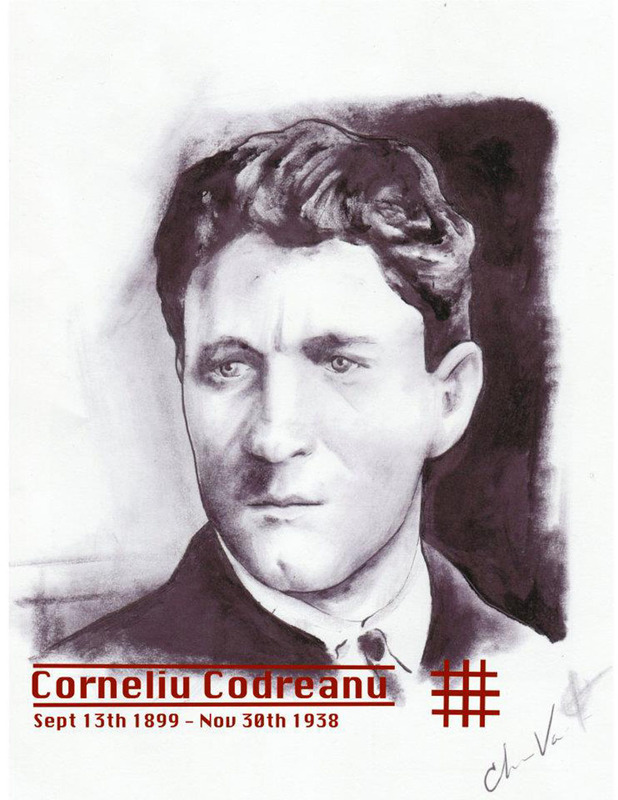 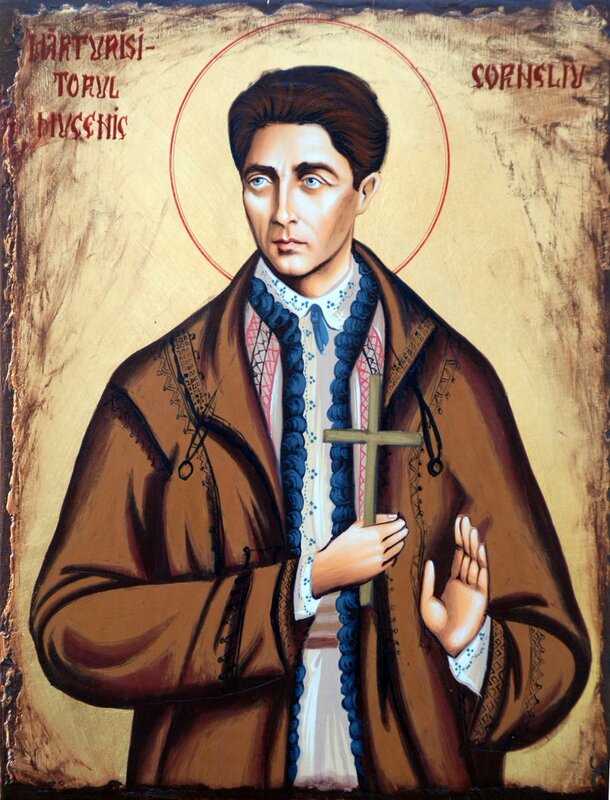 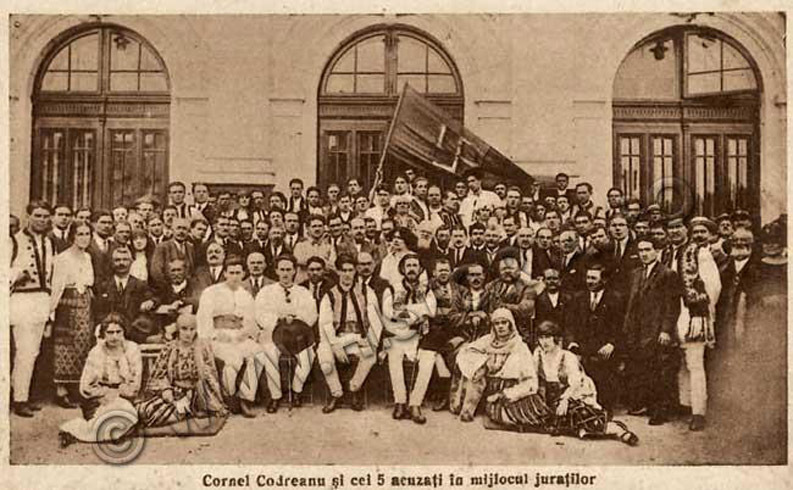 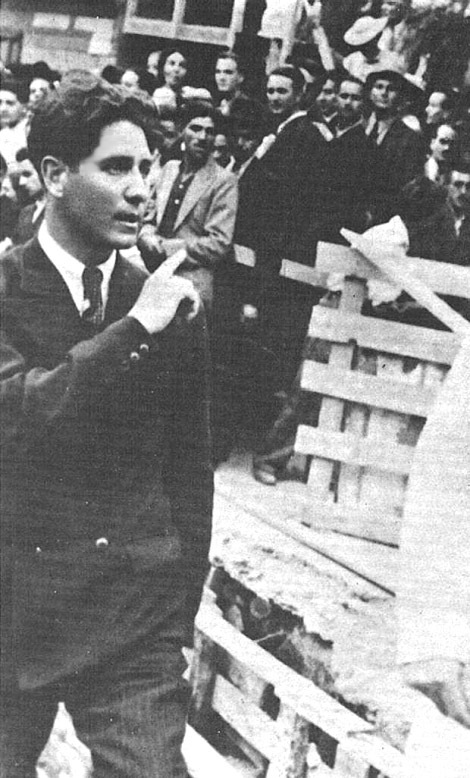 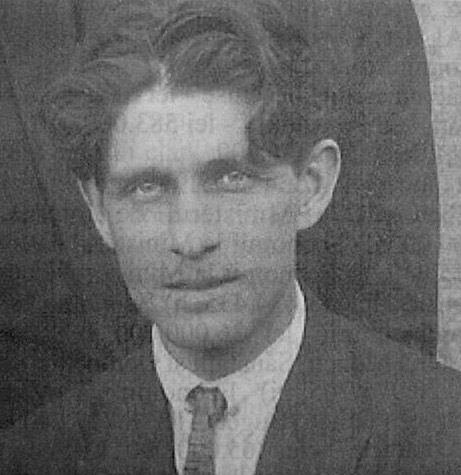 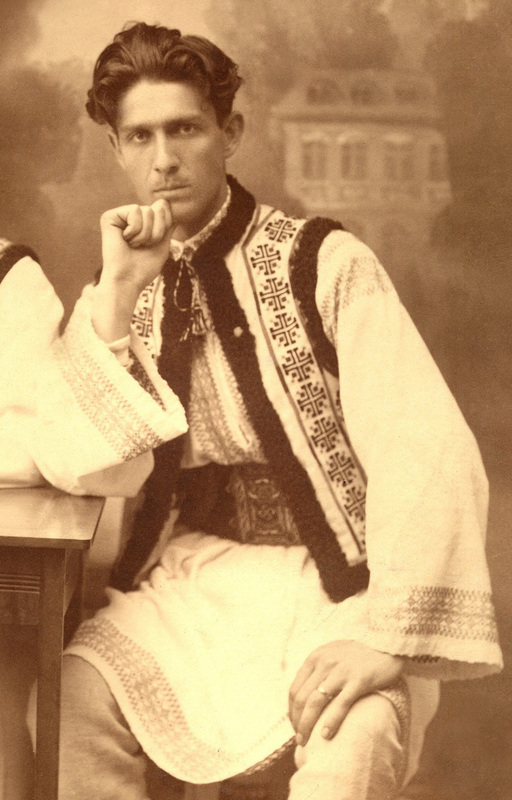 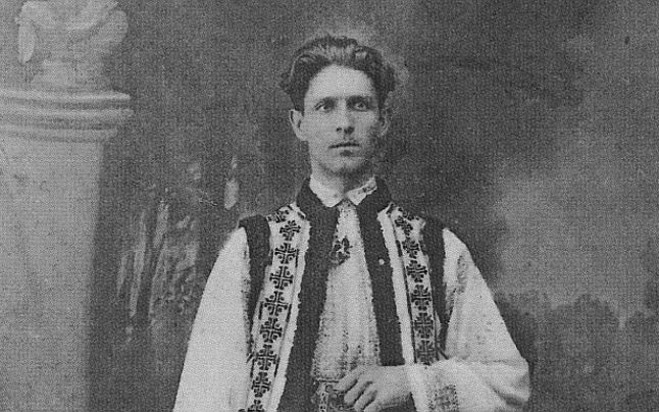 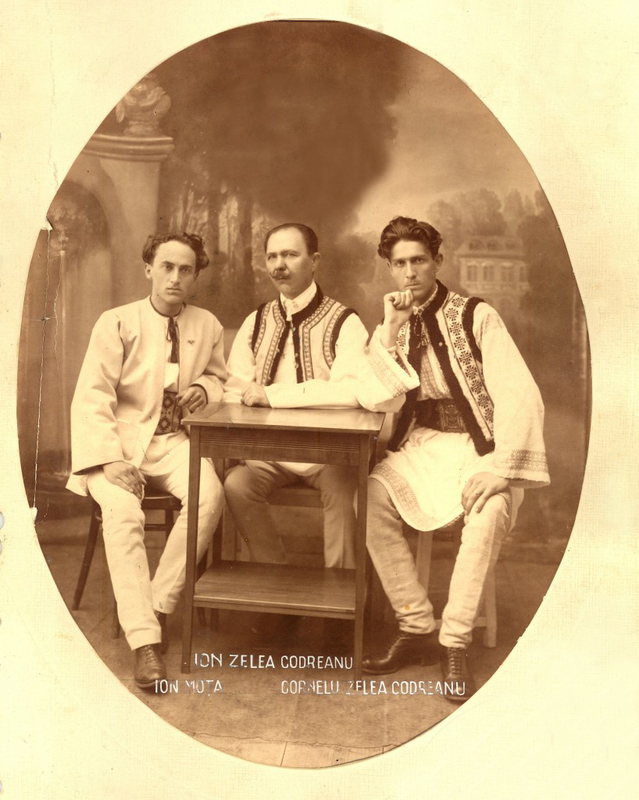 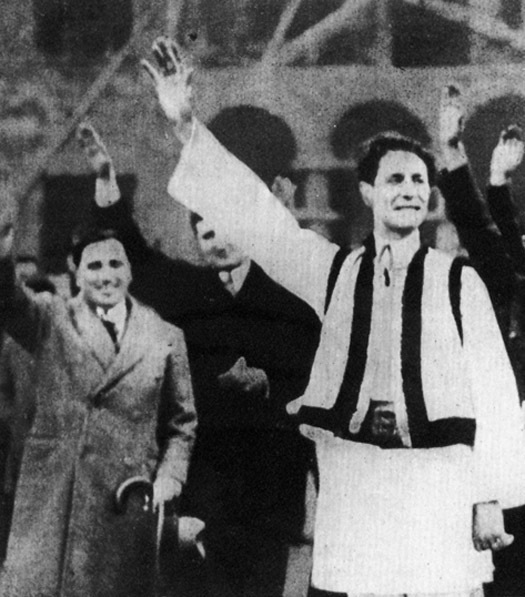 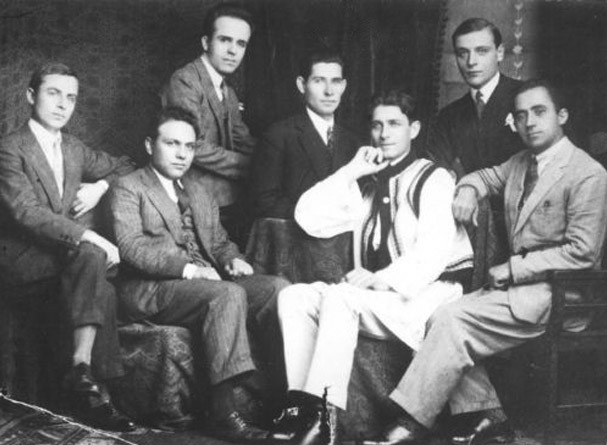 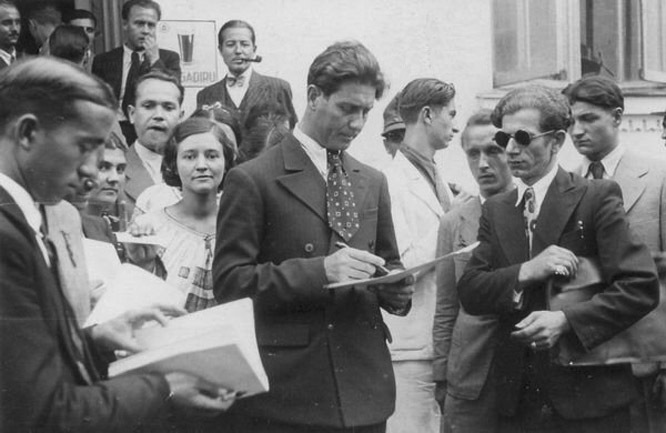 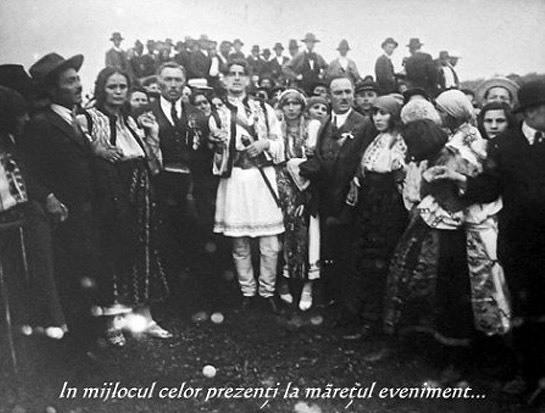 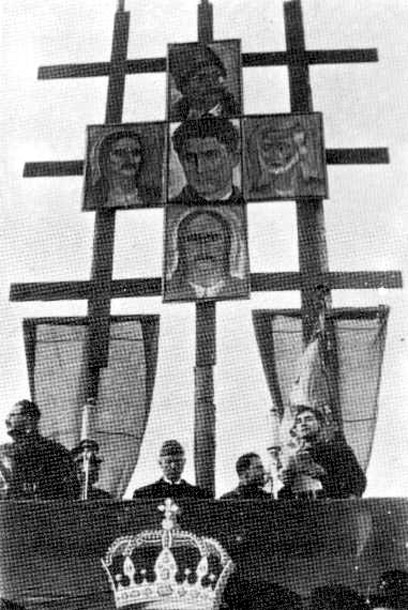 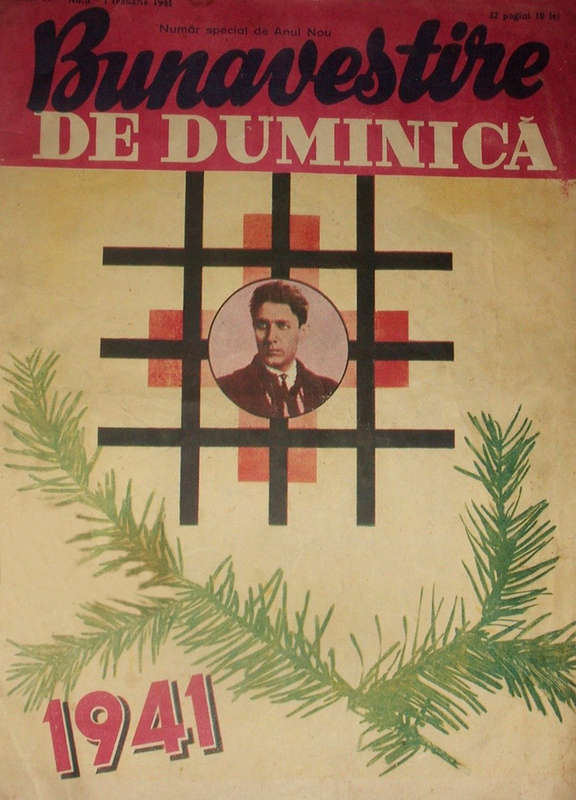 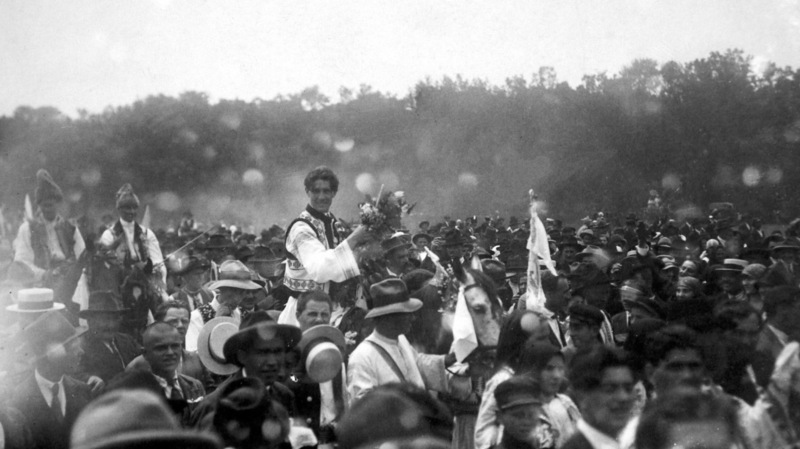 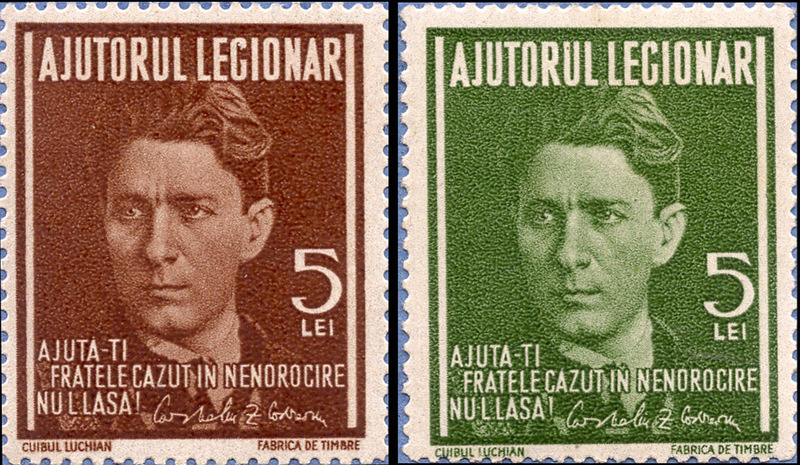 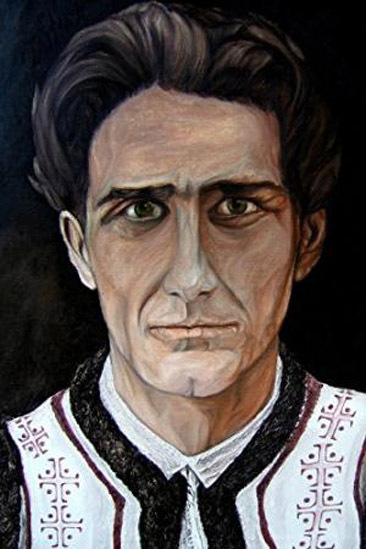 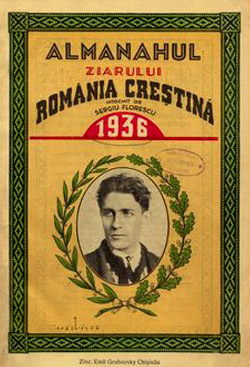 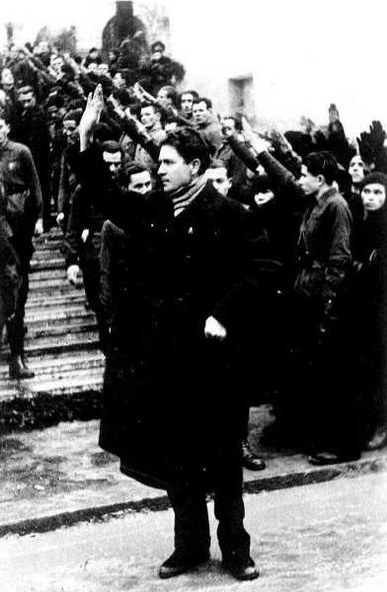 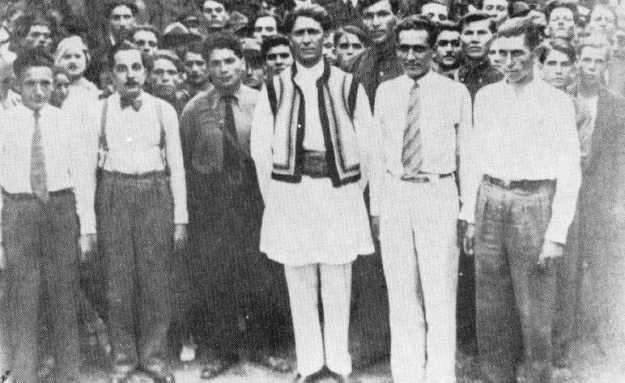 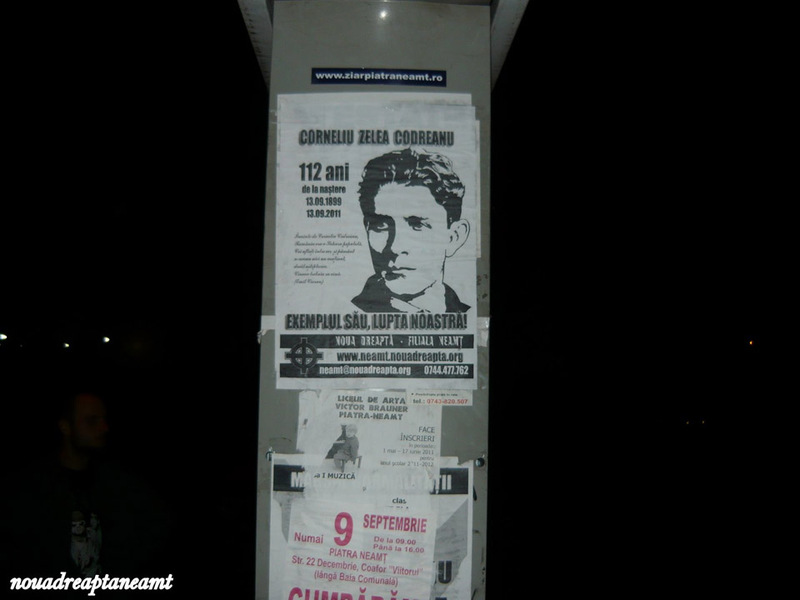 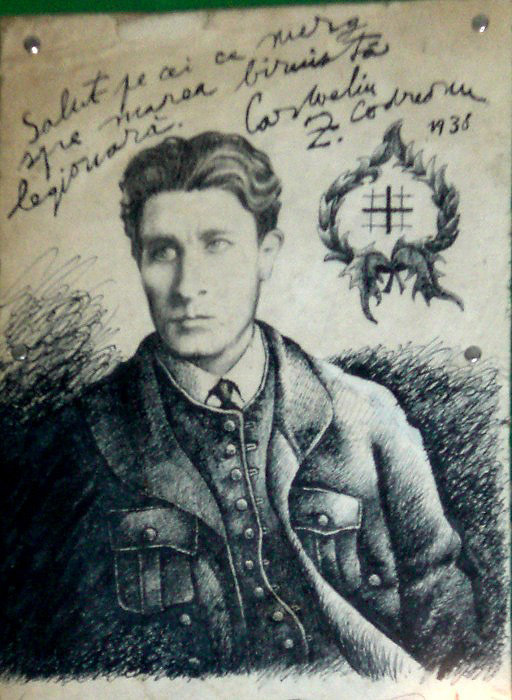 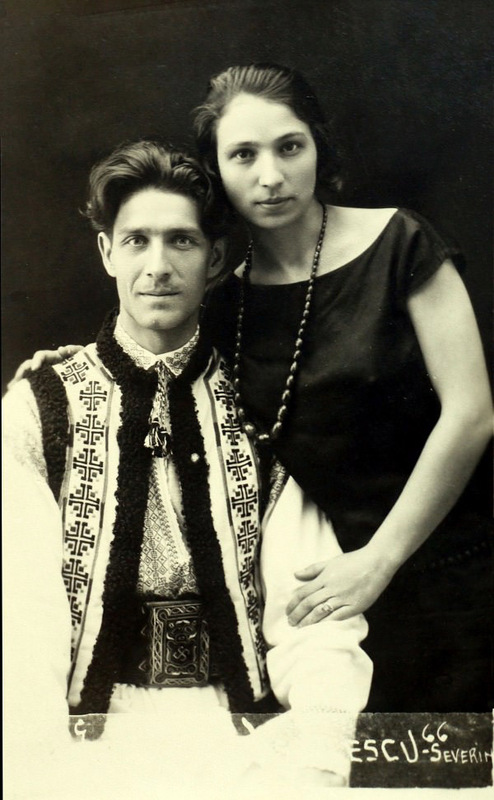 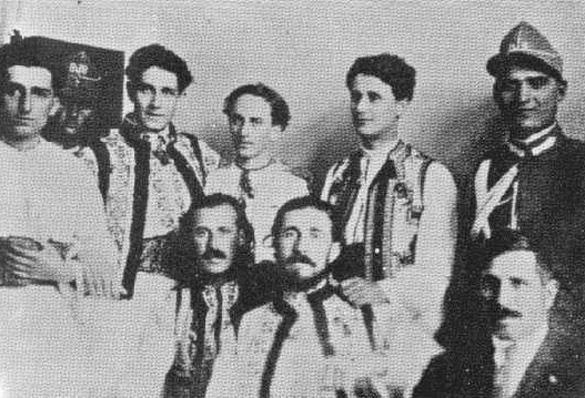 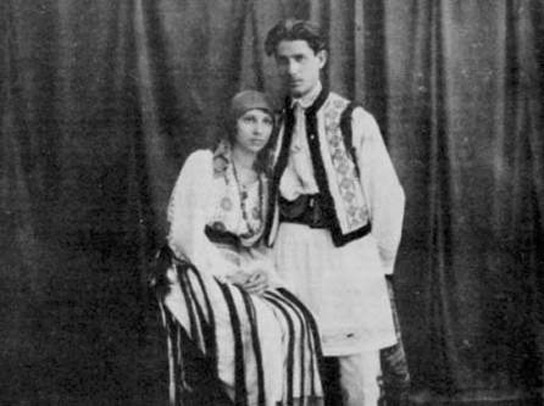 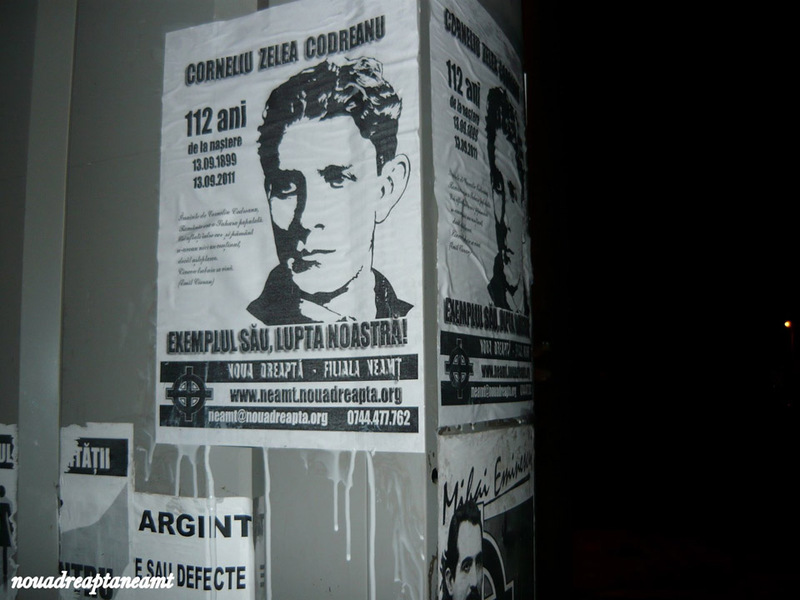 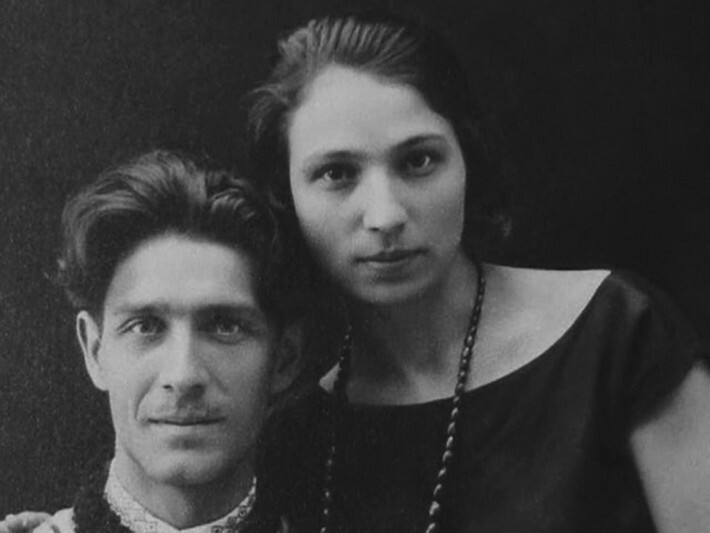 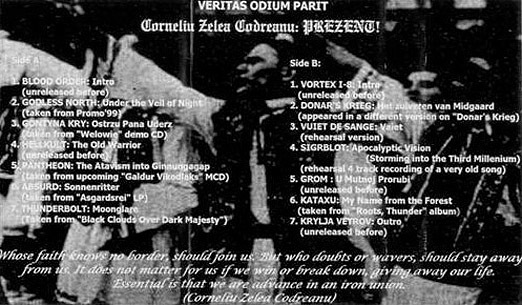 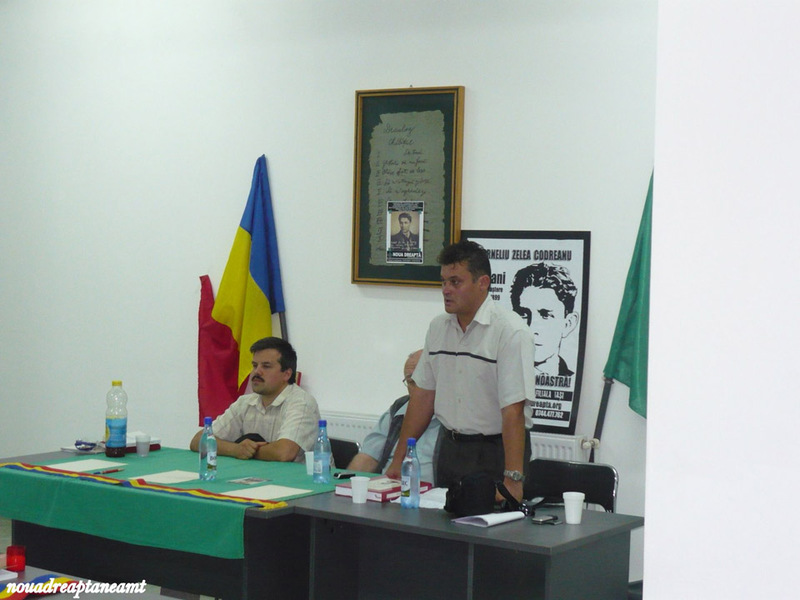 Corneliu Codreanu authored several books during his short life, including 'The Nest Leader's Manual (circa 1933)' and 'For My Legionaries (circa 1936)'. 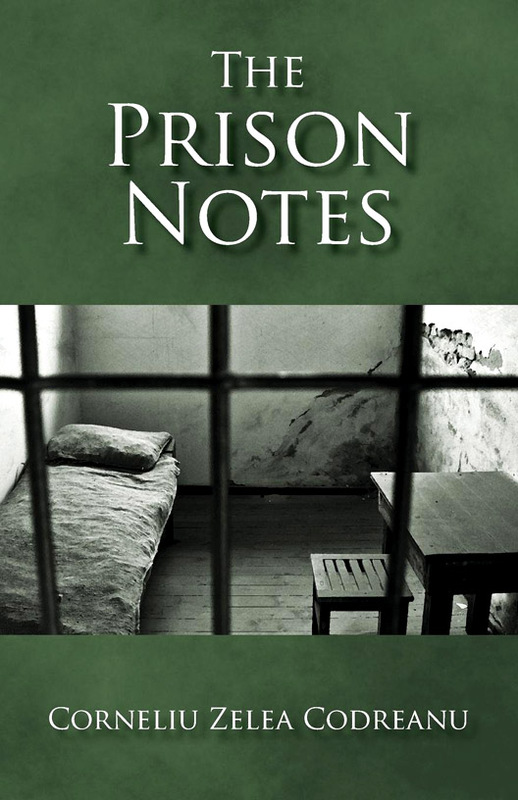 Additionally, the book 'The Prison Notes', was first published in English in 2011. 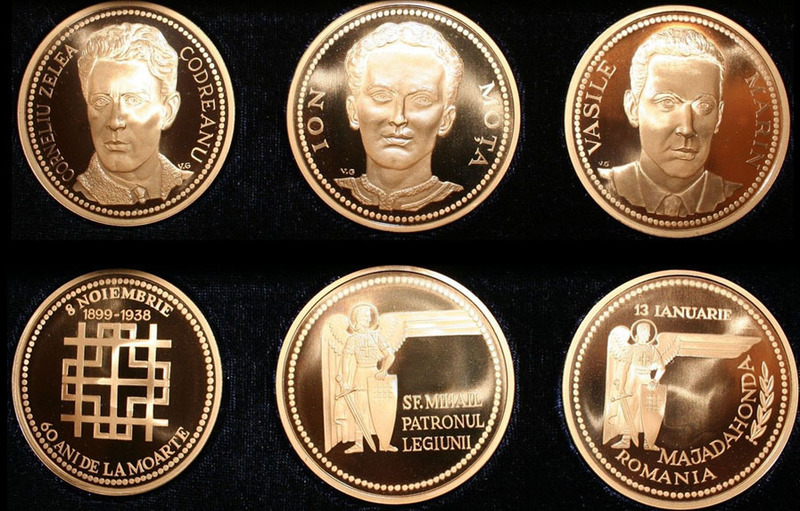 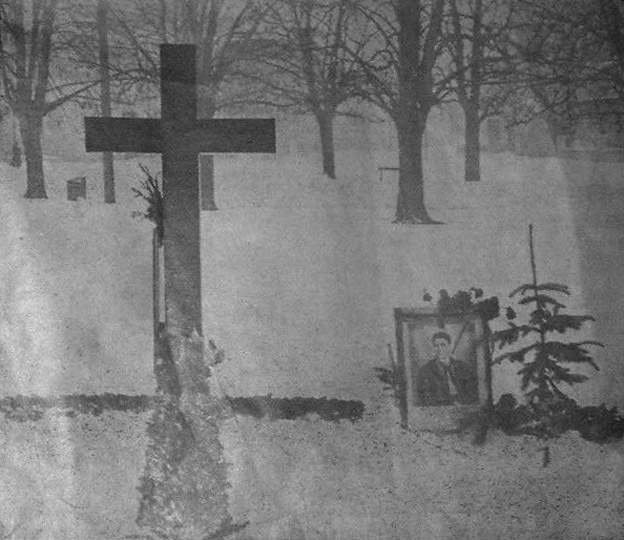 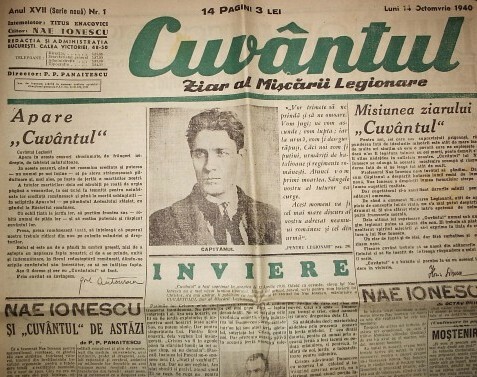 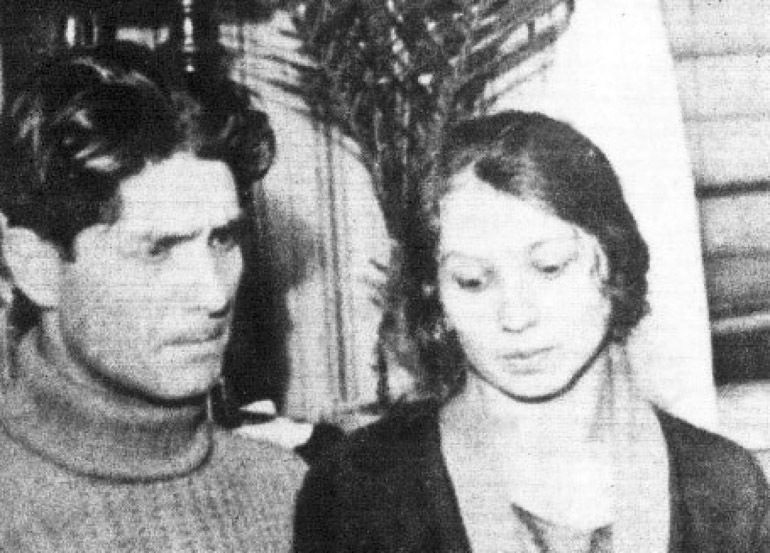 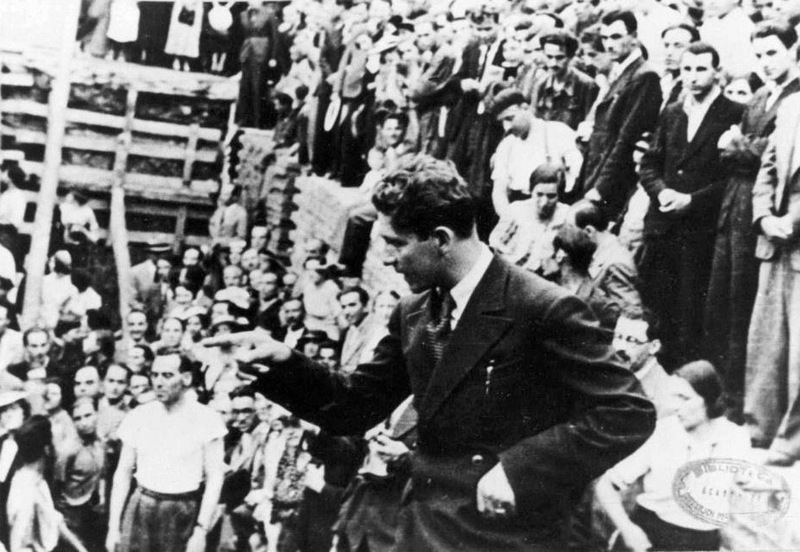 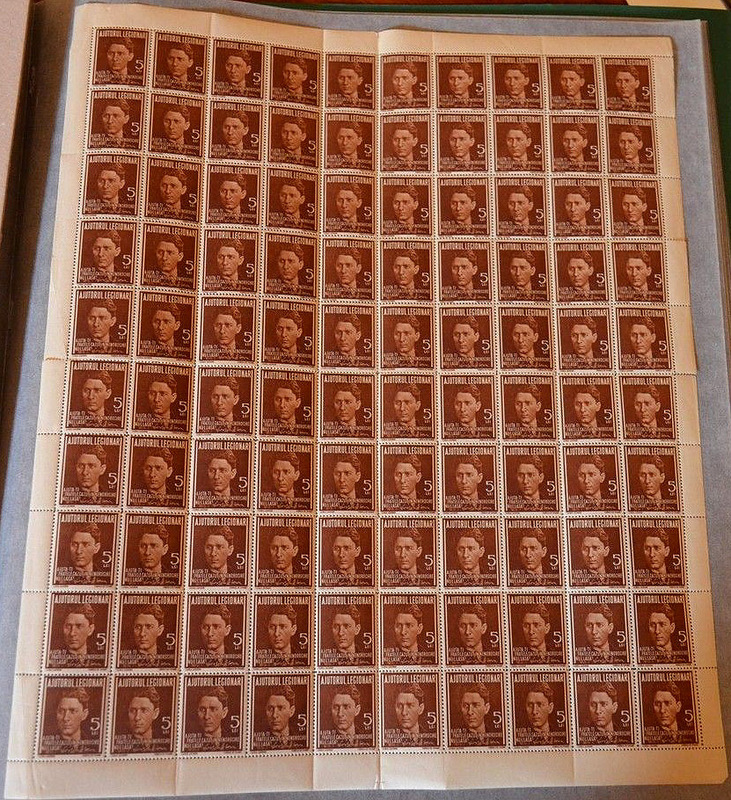 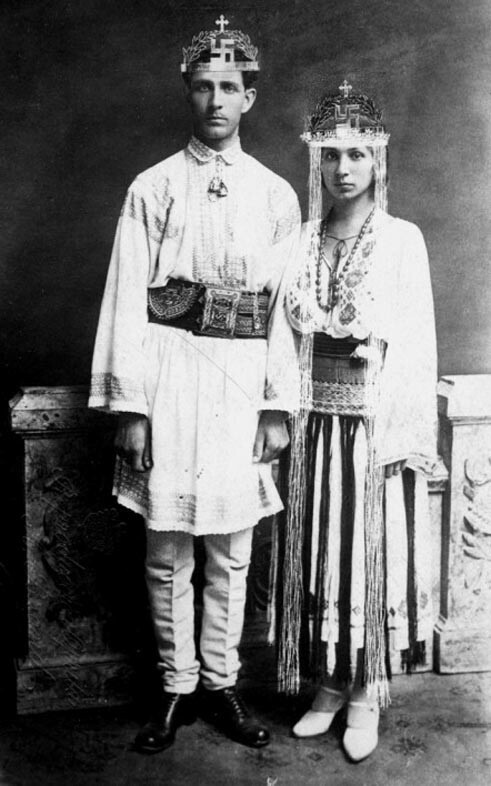 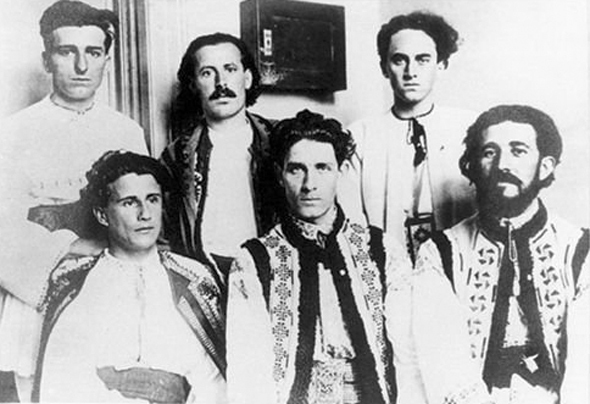 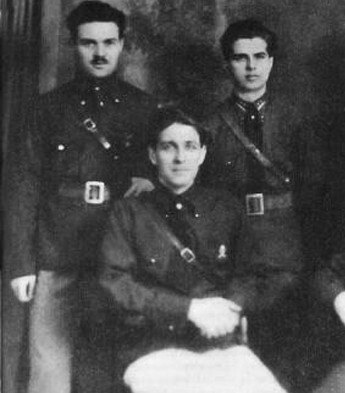 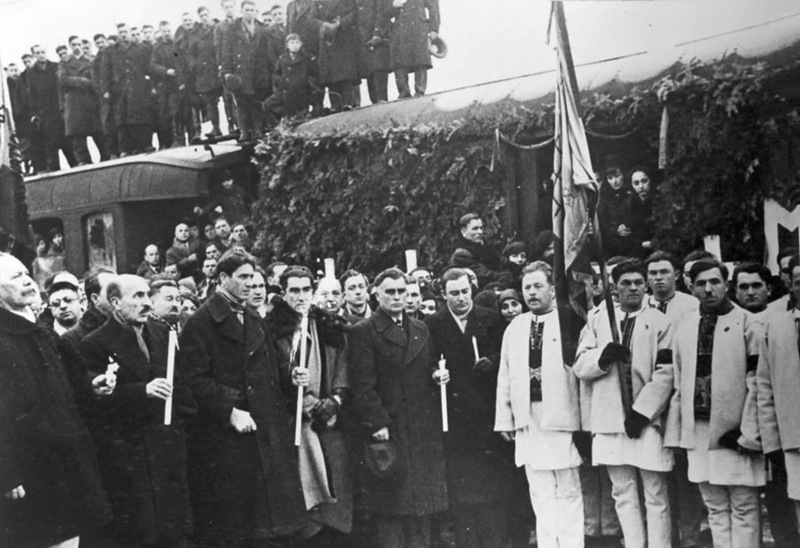 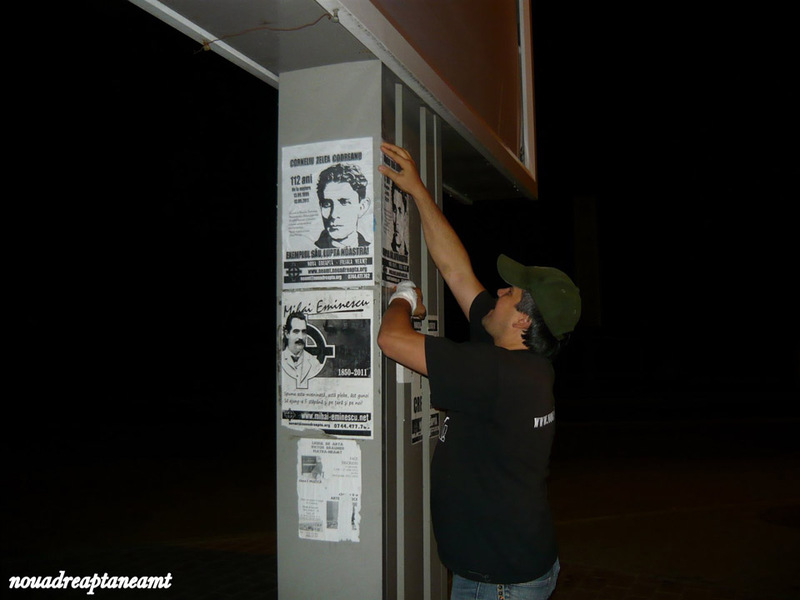 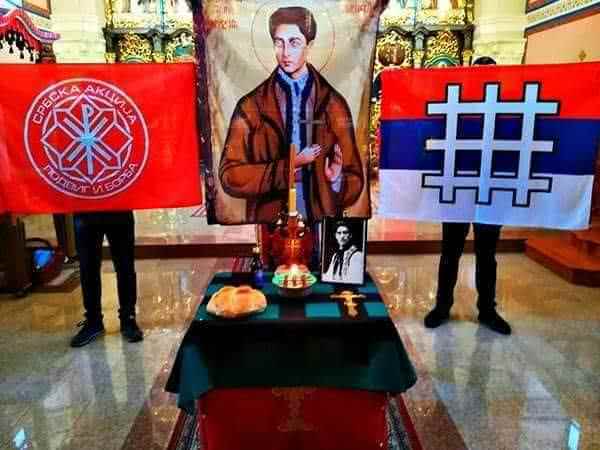 It is Codreanu's final pieces of writing, written in his last days of his life (March and November of 1938) in the bleak and hopeless Jilava dungeon. 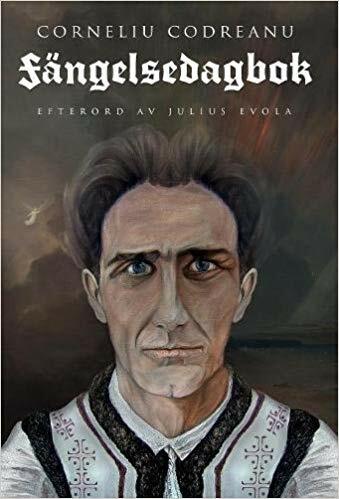 Below are the newest editions from CZC Books, Liberty Bell Publications and Logik Förlag.